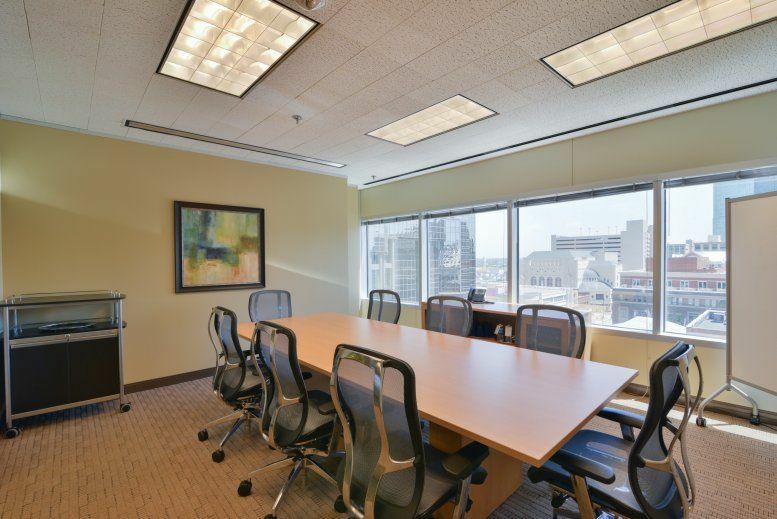 This center is situated in a distinctive pinwheel-shaped office tower that gives the building the benefit of prominence, as well as creating several corner offices. Many leading corporations, including a major national accounting firm, international and national oil & gas companies, law firms and financial services, call the tower – or the second, similar tower it's linked to – home. 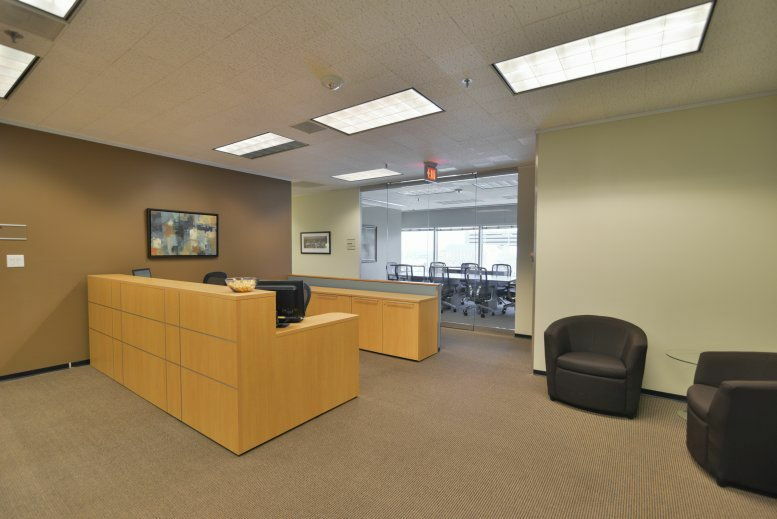 A big draw is the educated workforce, with nearby DeVry University Center offering business, technology and management degrees. 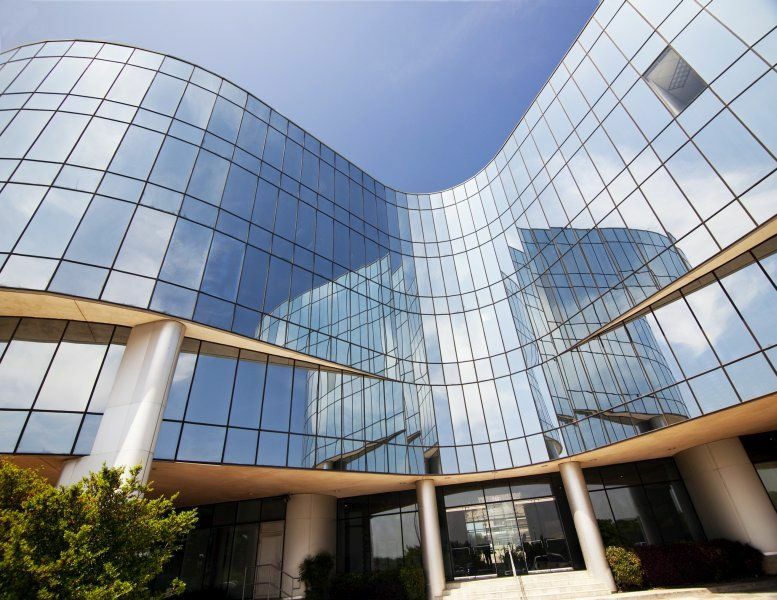 The neighborhood includes a premium convention center, hotels, entertainment venues and many financial institutions. 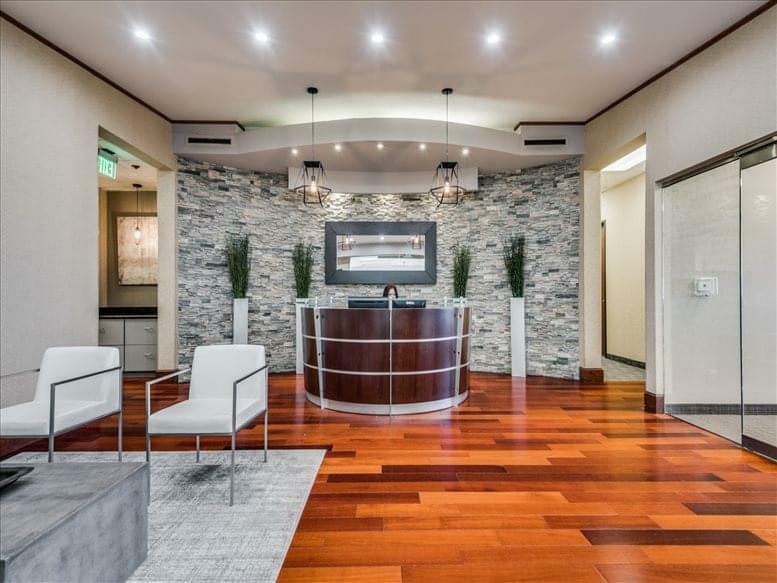 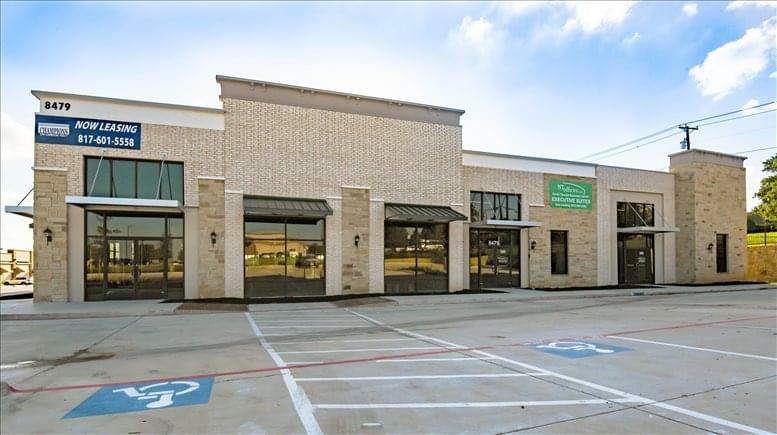 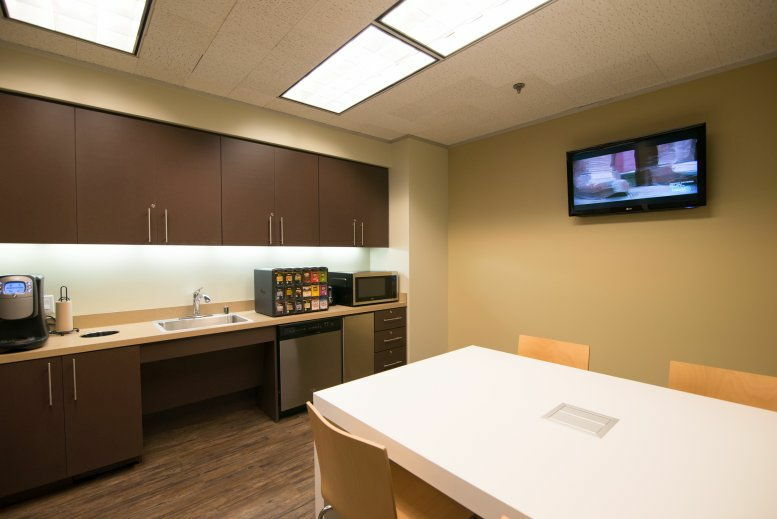 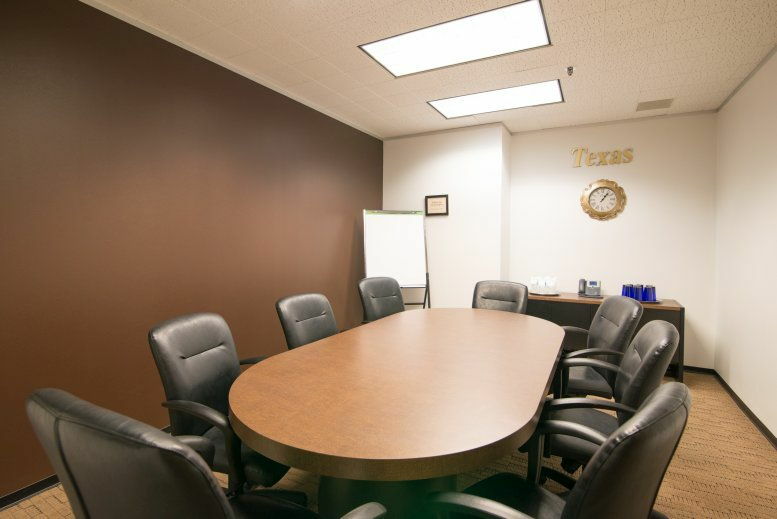 This exquisitely furnished and ideally placed business center installation is well situated for easy and straightforward access to the interstate (I-35W and I-30) and Fort Worth Intermodel Transportation Center, where the Trinity Railway Express connects to Dallas and Amtrak to further afield. 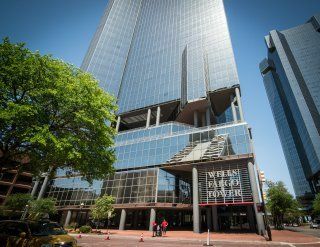 Glass skywalks connect the garages of both towers and there is parking for around 3,800 vehicles, and many other amenities on-site; which makes this building easily accessible and the ideal setting for any corporate event. 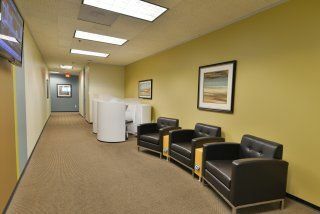 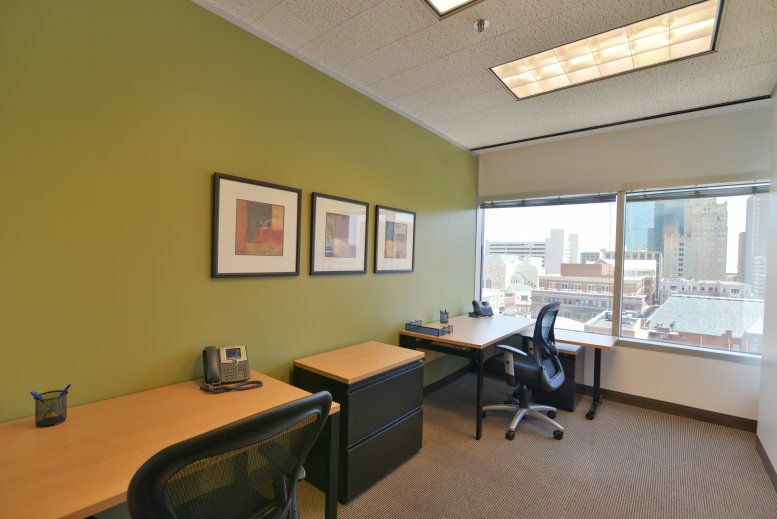 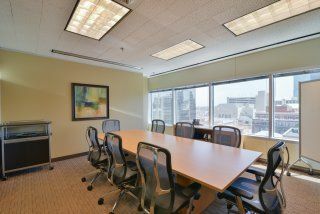 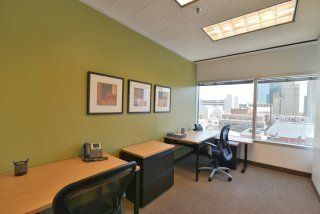 This office space on Wells Fargo Tower, 201 Main St, Fort Worth is available immediately. Details and prices are available by calling 1-877-693-6433 or by submitting the inquiry form.